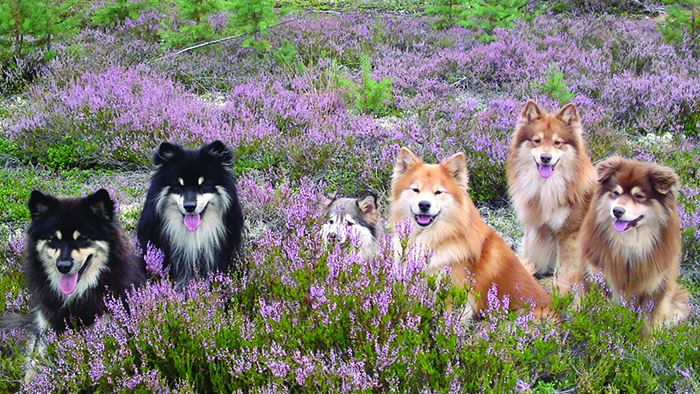 We invite members (and non members) to book a page (or two or three….) 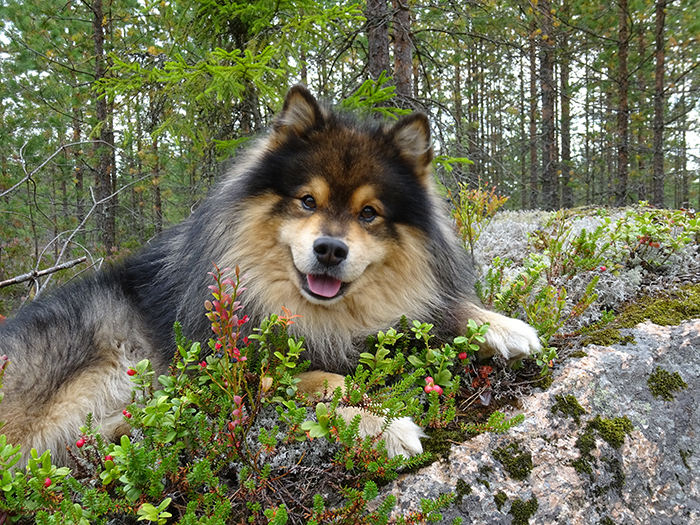 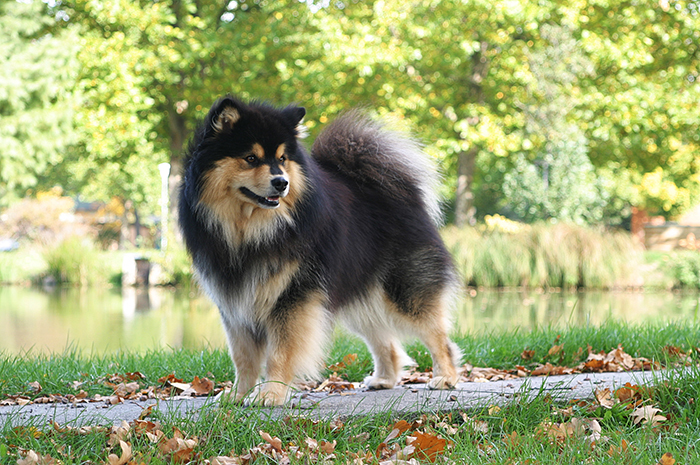 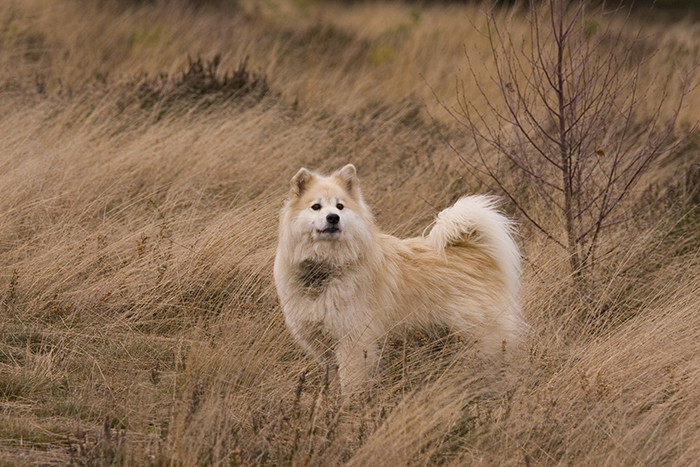 in the 2018 Southern Finnish Lapphund Year book, the 10th issue. 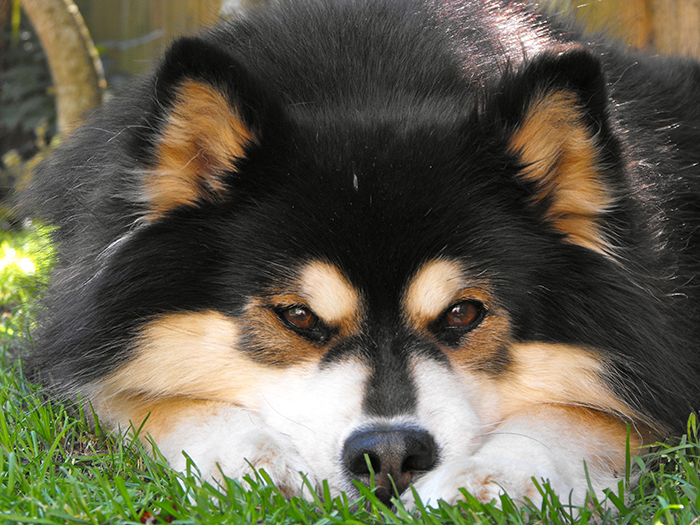 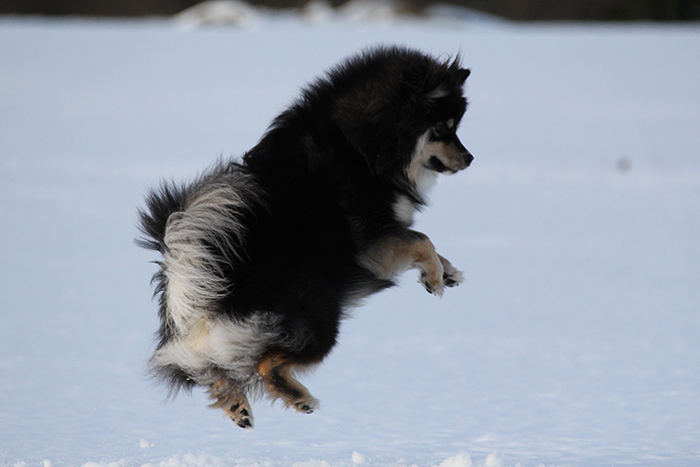 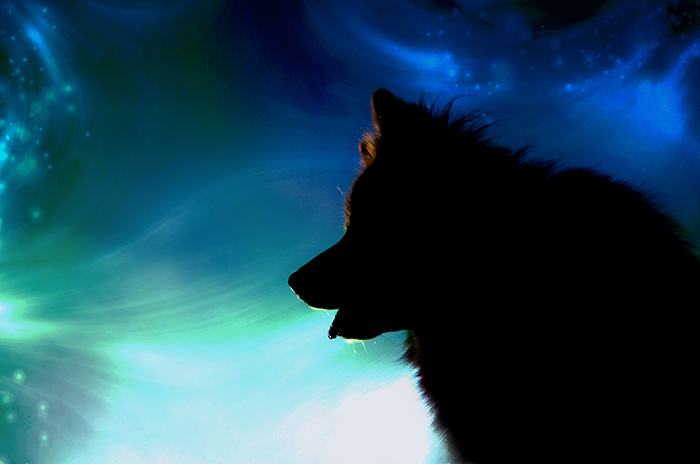 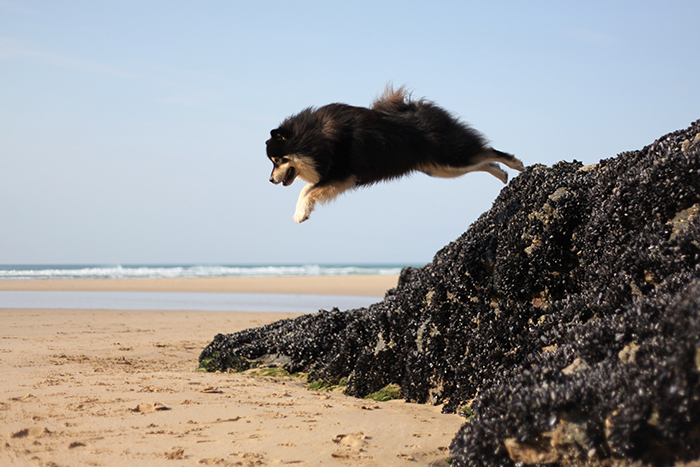 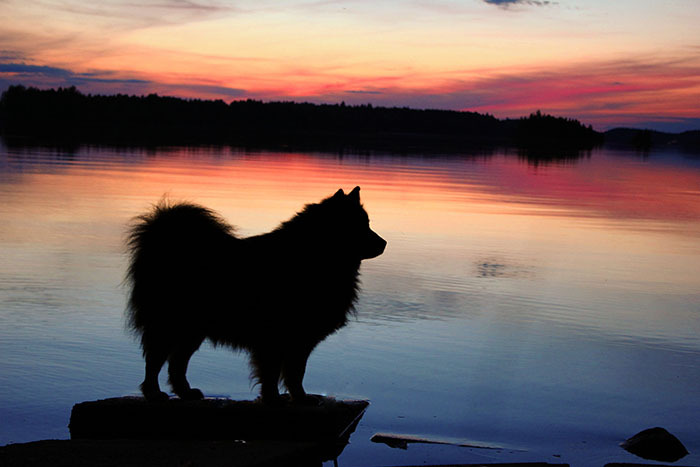 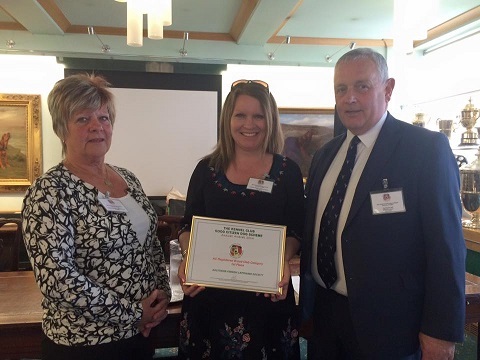 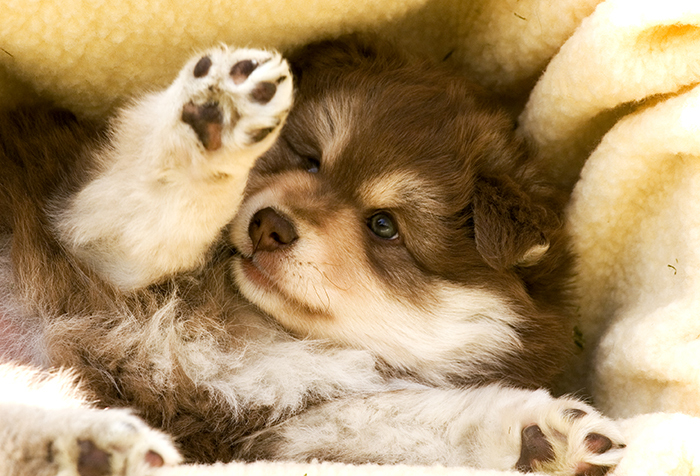 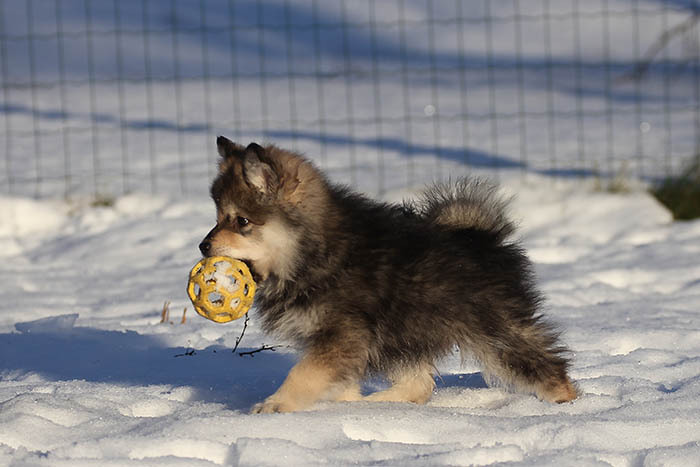 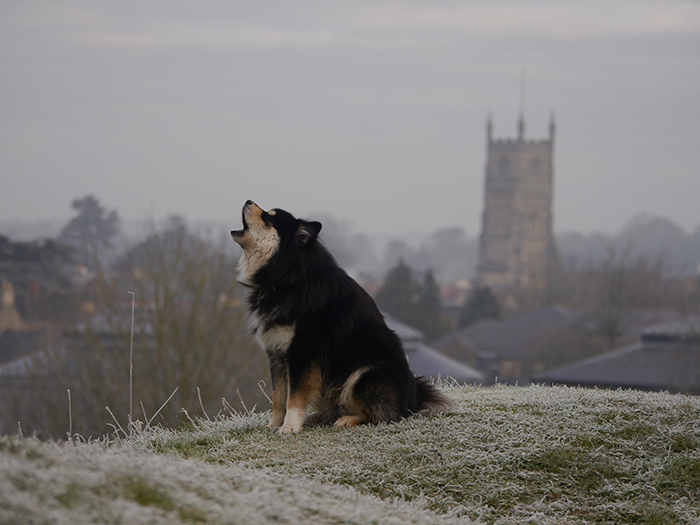 The SFLS year book is the largest and biggest selling Finnish Lapphund year book and ensures dogs of today are remembered tomorrow – book your page without delay.